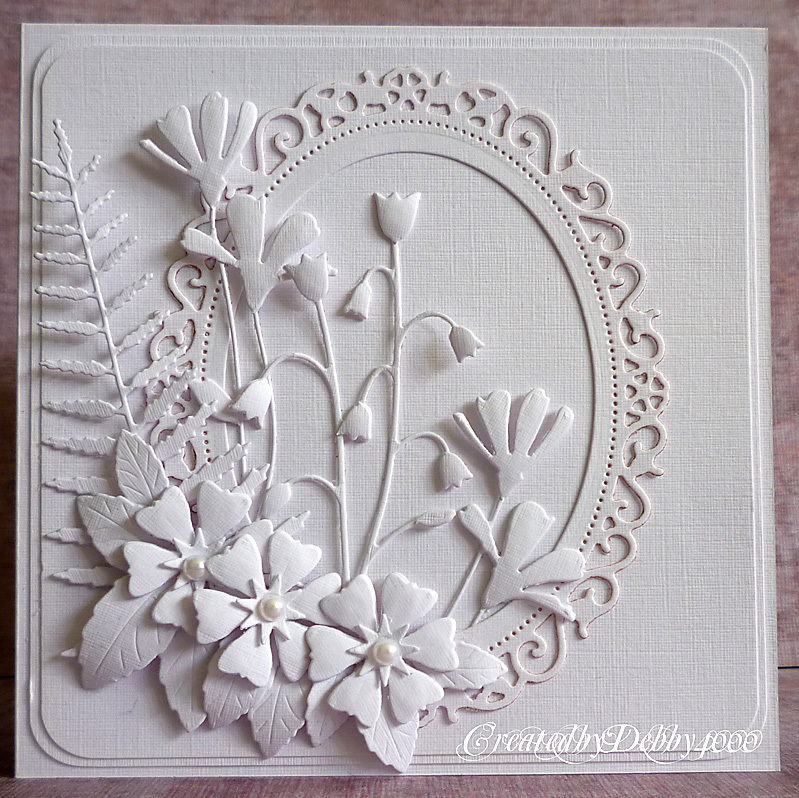 The design team have created some awesome projects for your inspiration, we are all featuring the amazing new Simon Says Stamp Dies ! 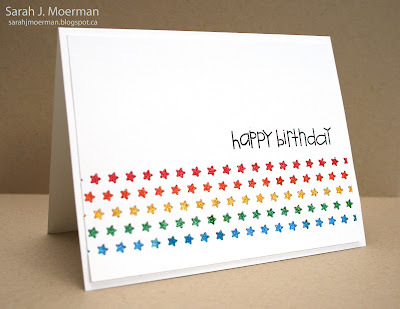 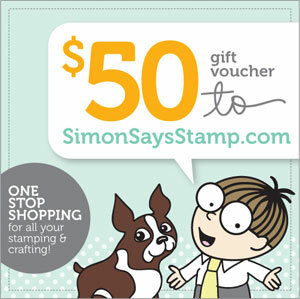 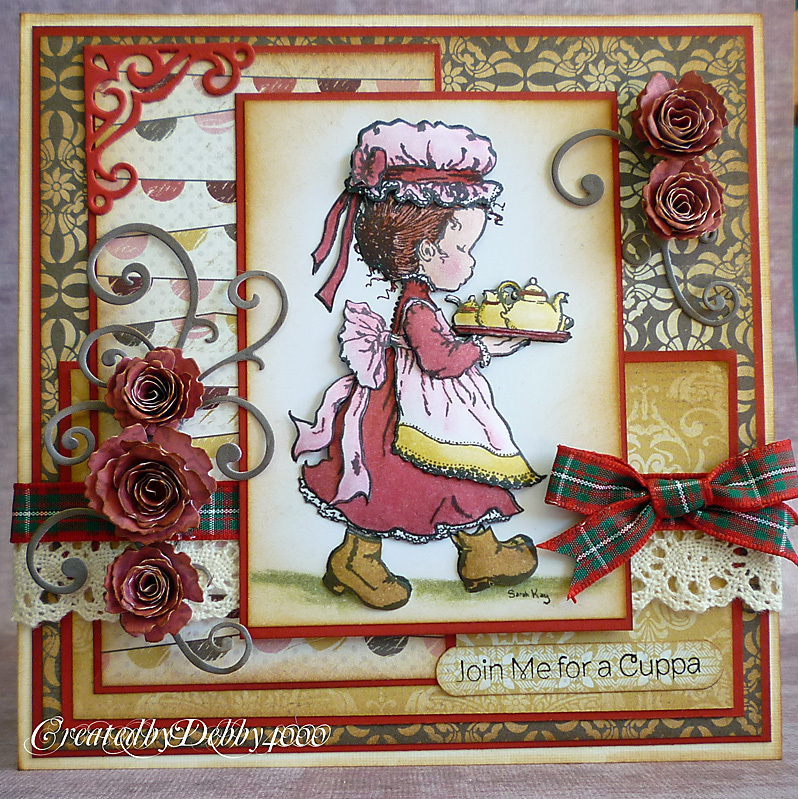 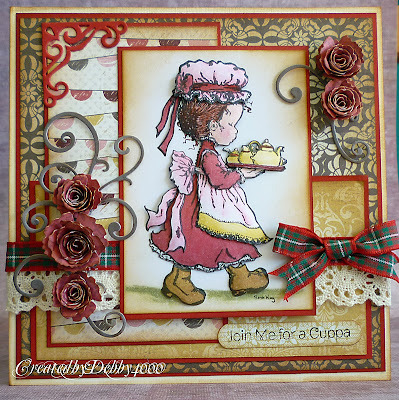 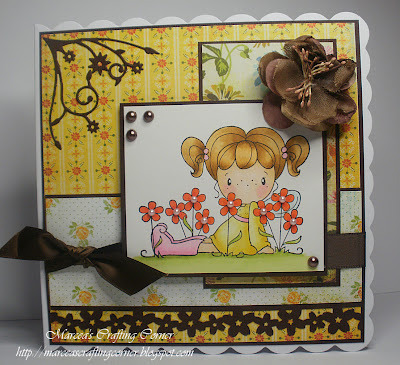 Hi all and welcome to another week on the Simon Says Stamp Challenge !! 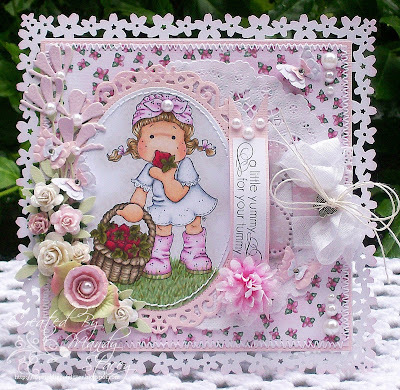 Before moving on to this weeks challenge we would like to ask you if you would please join in with the Cards for Maddy Card Drive. 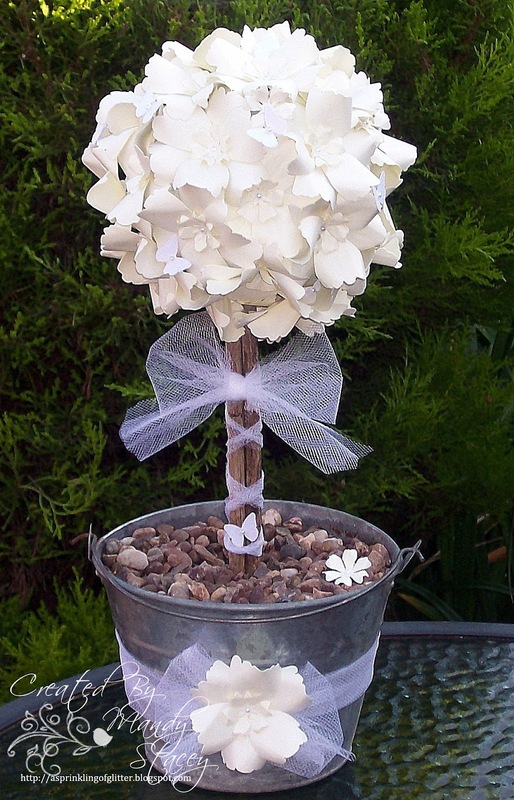 Maddy is a 13 year old girl who is undergoing treatment for Acute Myeloid Leukaemia. 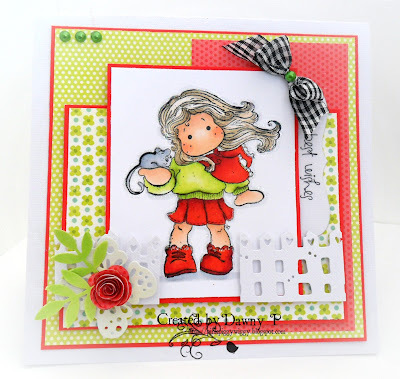 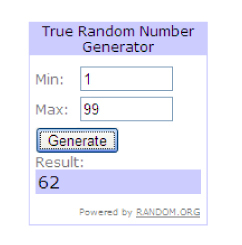 So now, it's time to check out the DT cards. 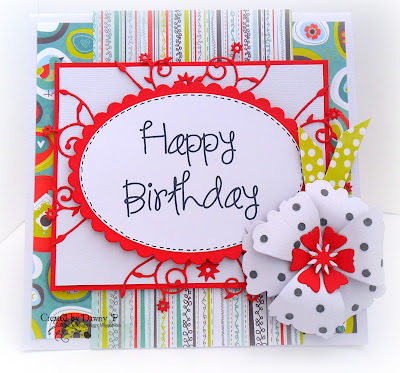 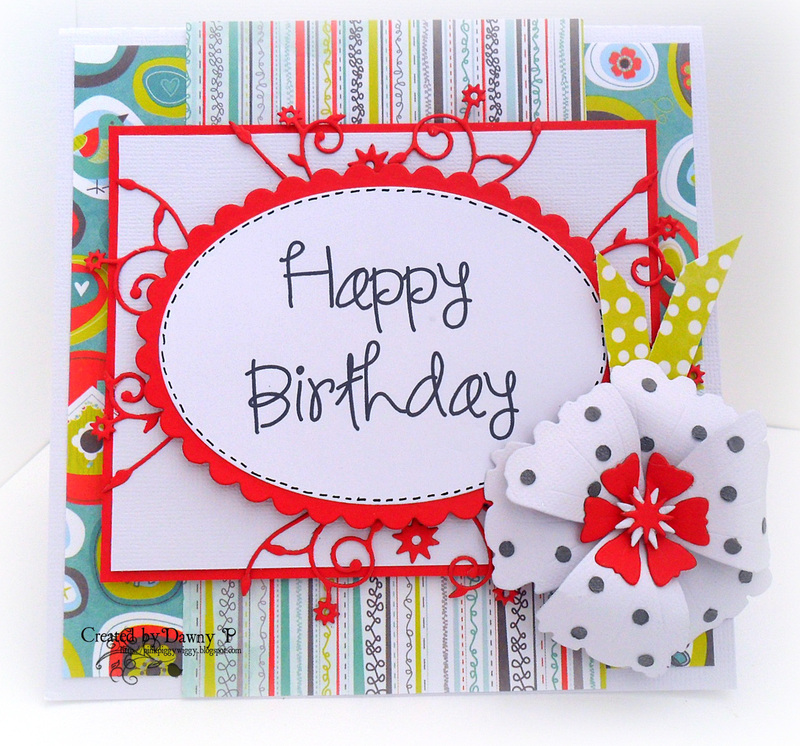 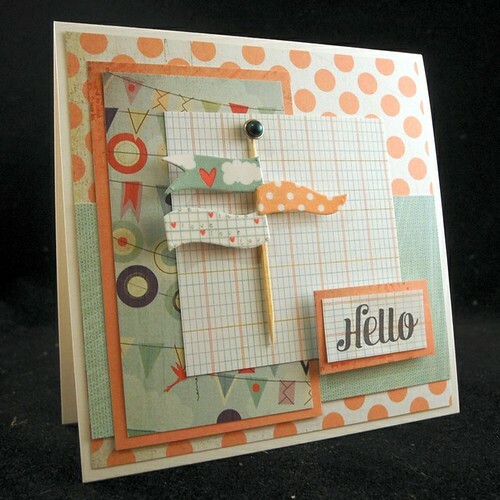 MFT products used: My Favorite Things Mini Wavy Pennants Die-Namics. 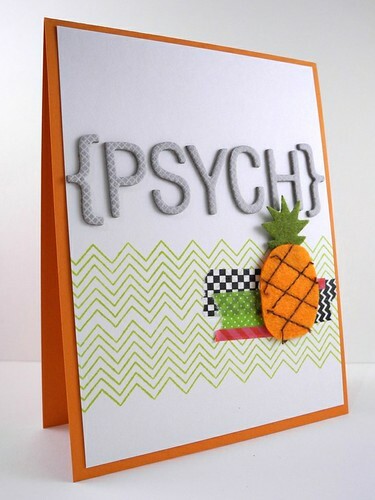 Simon Says.....Let's Get Fruity !! 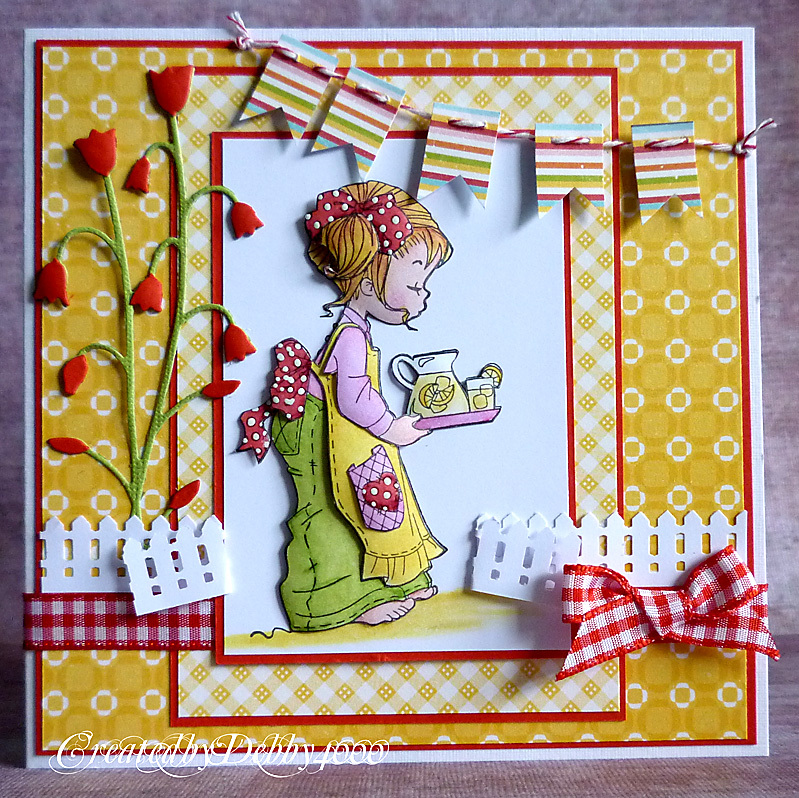 I've used Bells n Whistles Lemonade Anyone. 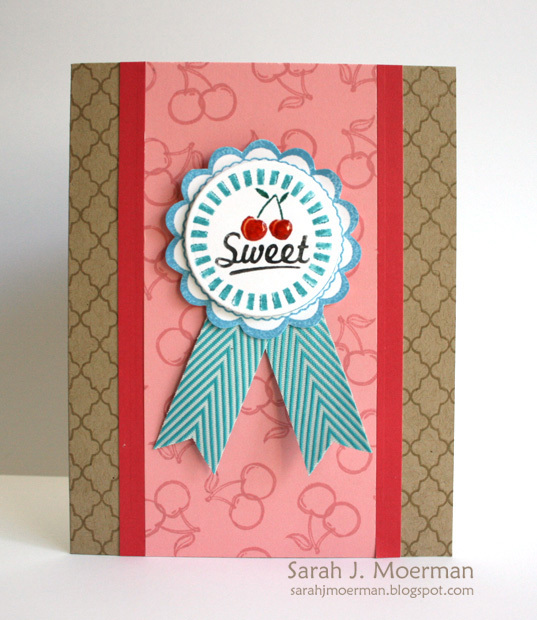 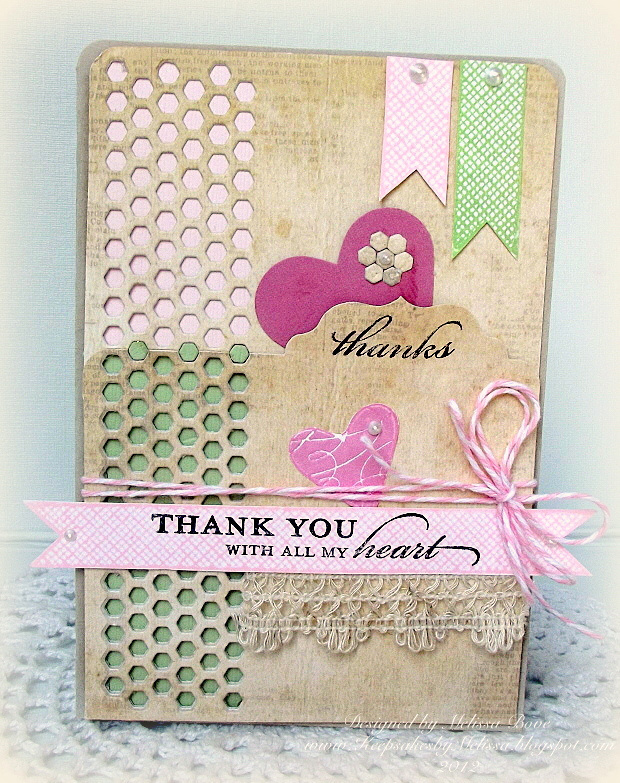 I used Amy Tangerine Goodness Thickers, Lawn Fawn Chevron Backdrops, and K & Company Section Smash Tape. 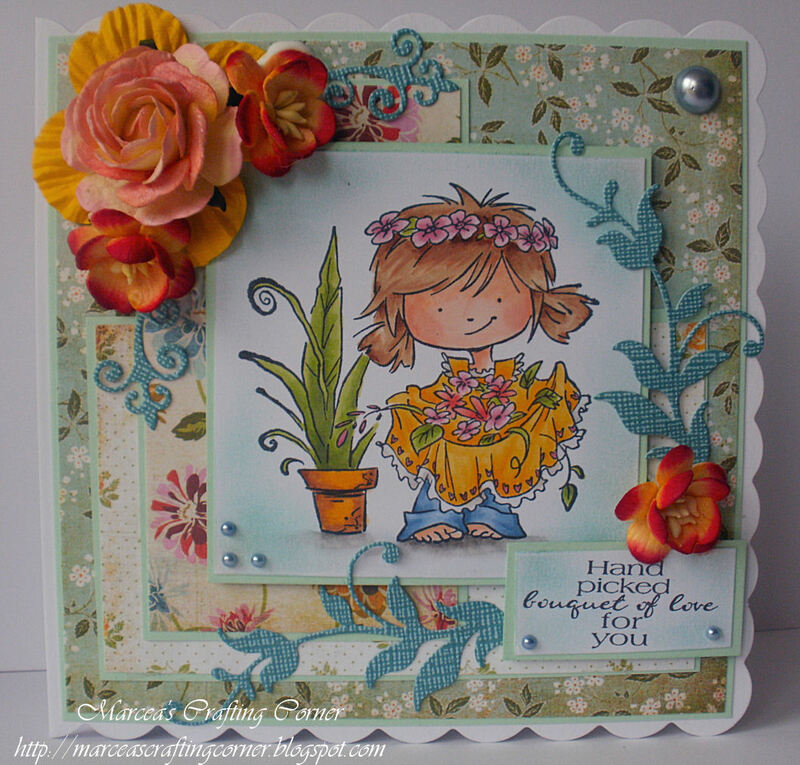 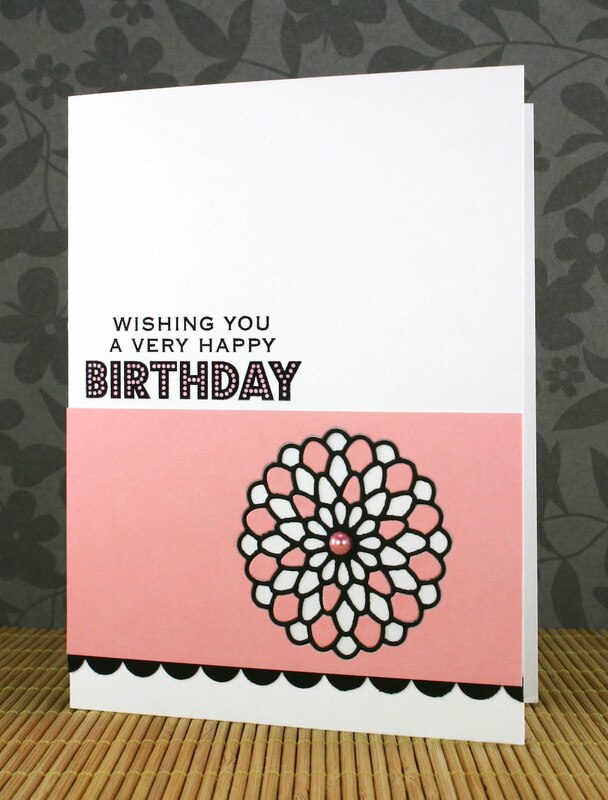 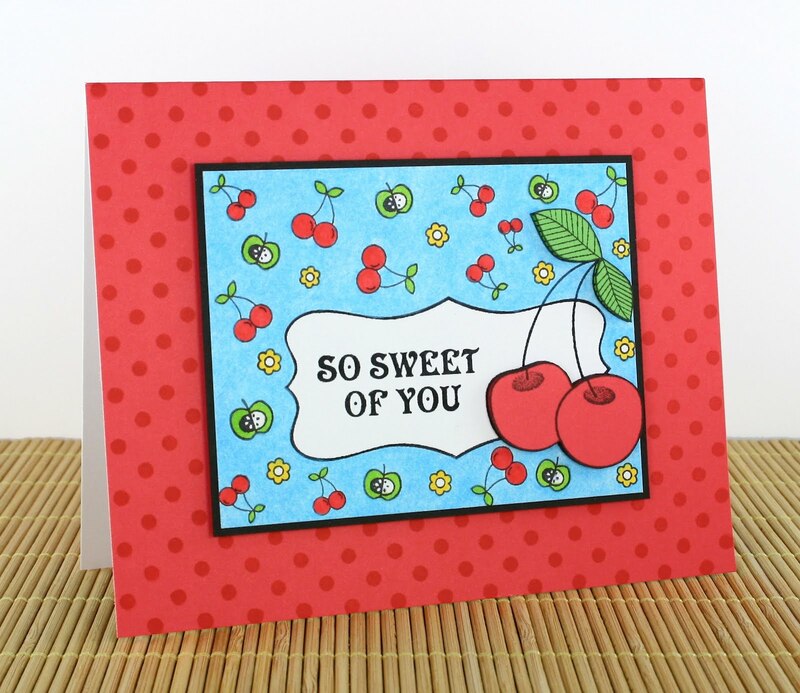 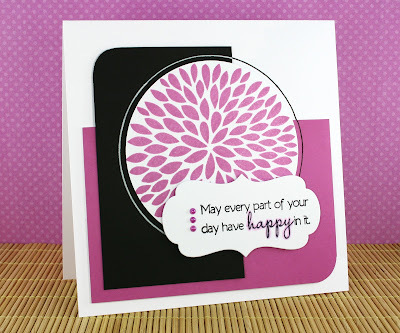 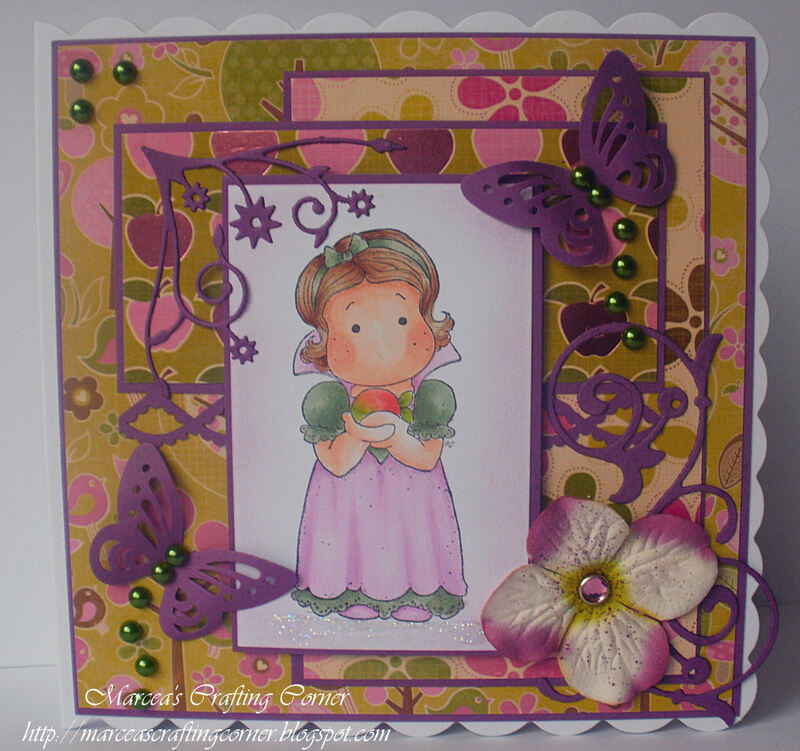 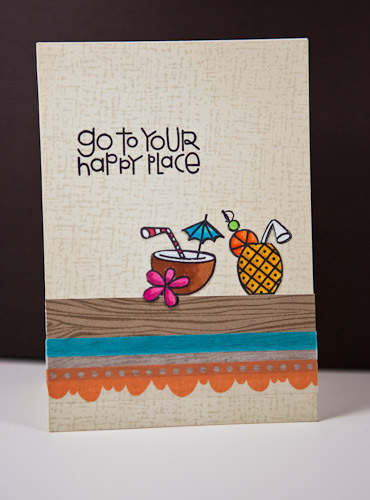 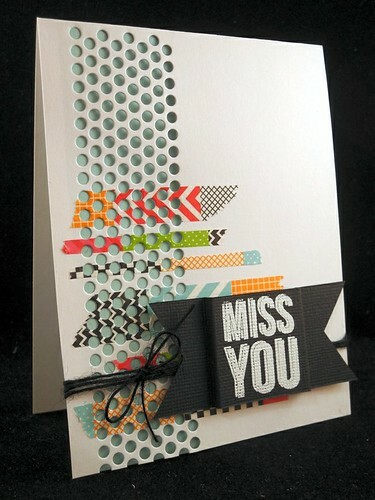 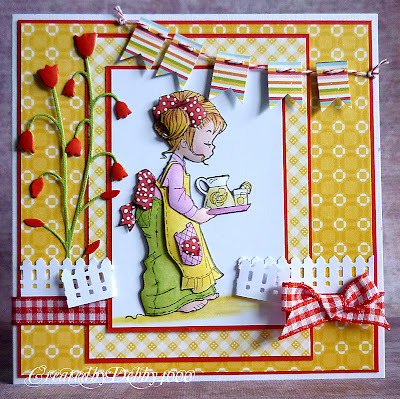 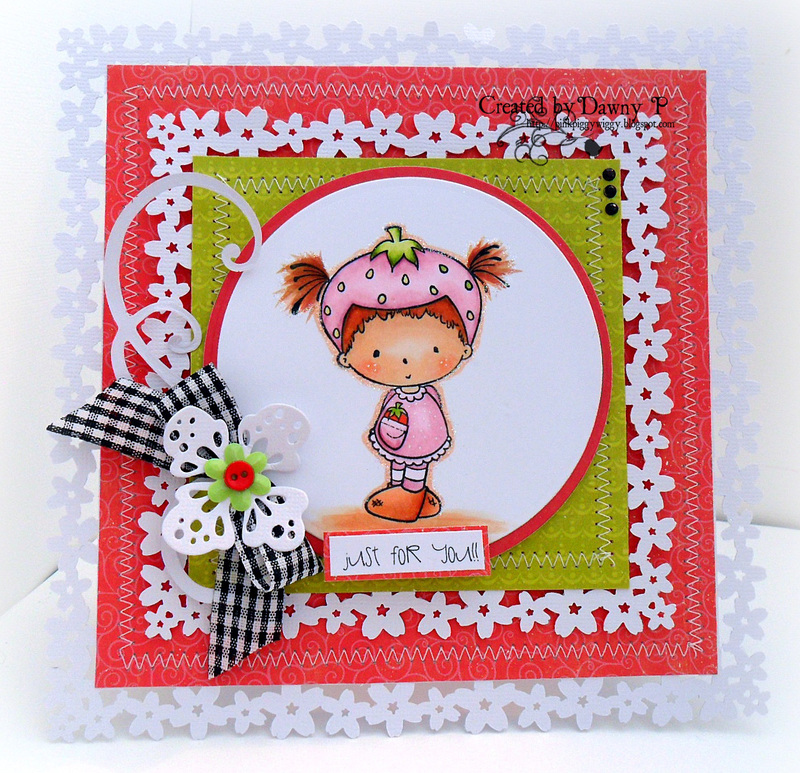 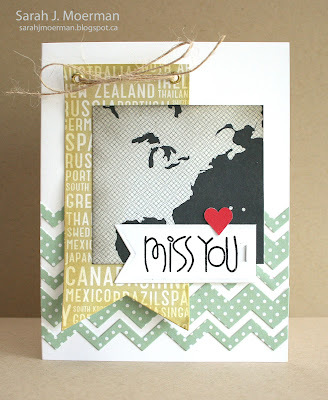 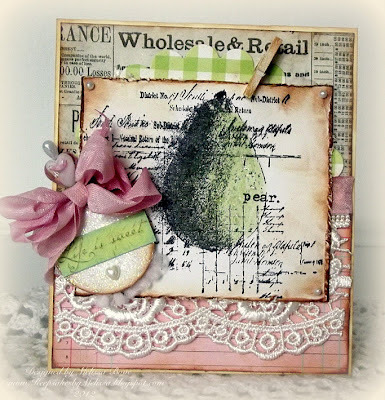 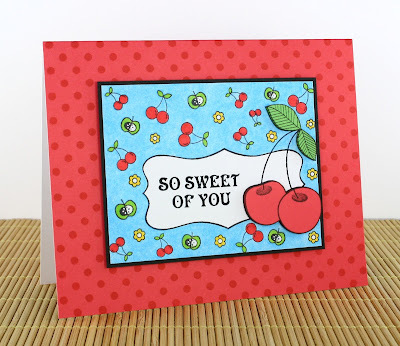 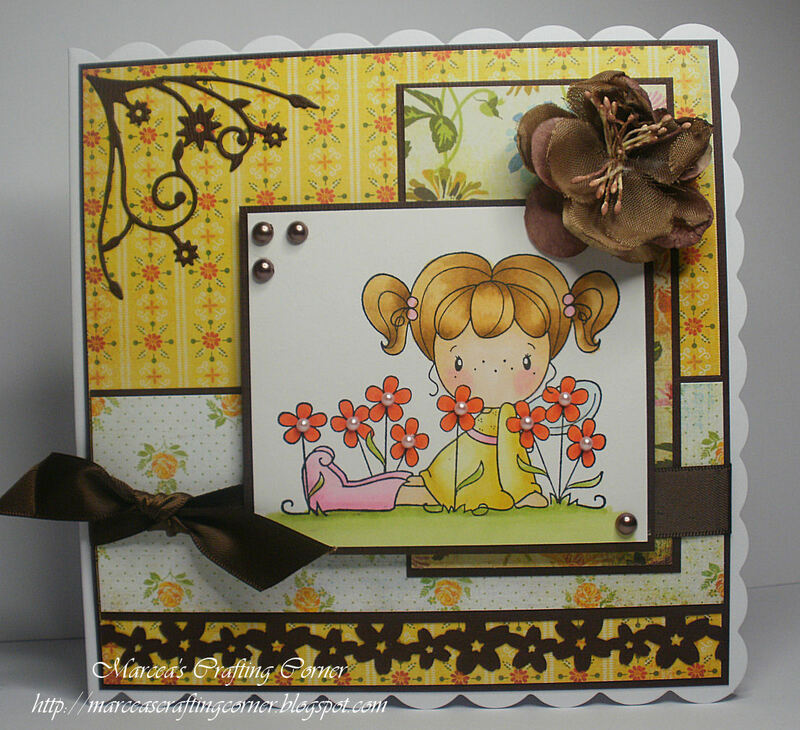 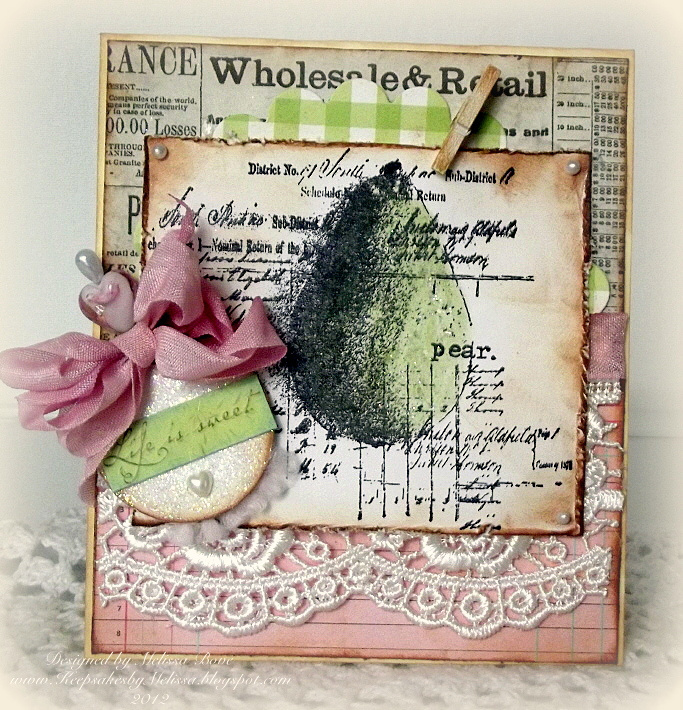 Using Hero Arts stamp sets, the silhouette Cameo for the watermelon shape and Tim Holtz Summer Seasonal Distress Inks! 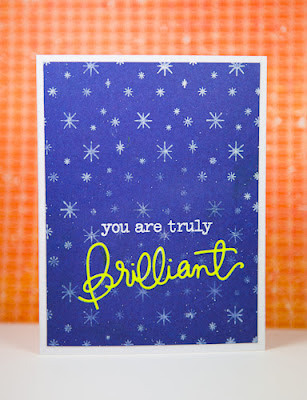 Used Hero Arts: You're the Best, Lattice Background, and Designer Fruit.